The media may love Tim Tebow, but his fellow NFL players don’t seem to be particularly fond of his work. In a survey taken by Sports Illustrated, Tebow was deemed the most overrated player in the league by a mile. While Tebow winning by an overwhelming margin isn’t surprising, the inclusion of Lewis on this list is. Mind you, this guy has been recognized as something of a mentor to a lot of NFL players; it’s a bit strange that the guys surveyed don’t have more respect for the only surefire Hall of Famer who cracked the top five. Vick being on this list is understandable – he makes a lot of money. 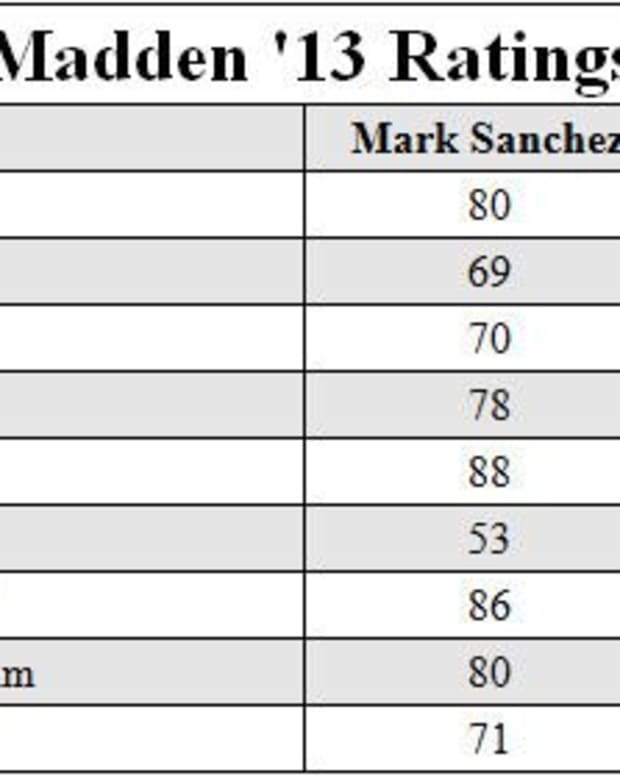 Romo and Sanchez, similarly, get way more attention than they actually deserve. Lewis being on the list is interesting, though. Very interesting. Why Won't the Jets Bench Mark Sanchez, Start Tim Tebow? 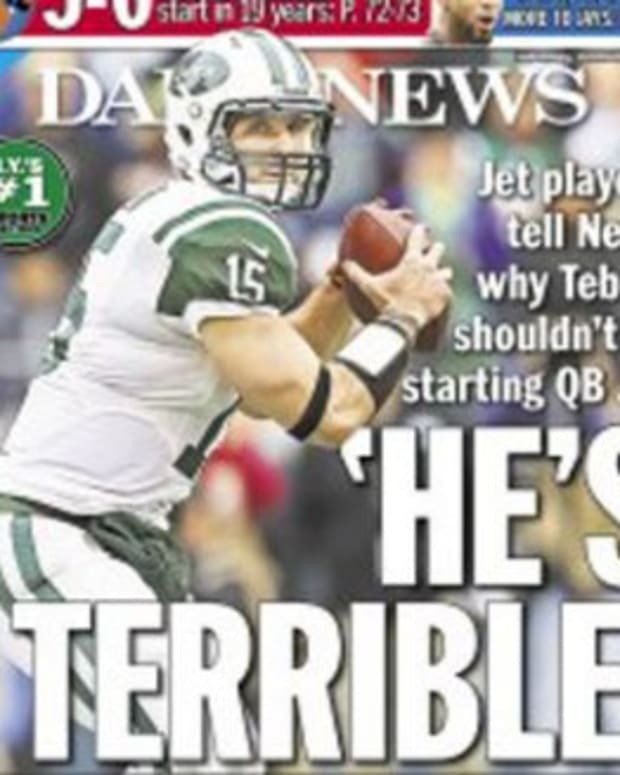 When Will the Jets Bench Mark Sanchez, Start Tim Tebow?